Regent’s University London is London’s only independent, not-for-profit university, with a highly cosmopolitan community based in royal Regent’s Park and Marylebone. 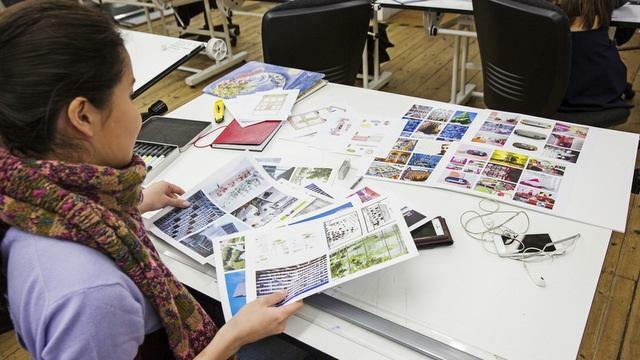 The university offers both UK and American-style degree programmes in a wide range of fields, including business and management, finance, humanities, creative arts, social sciences and design. Our students study in a supportive, personal environment and go on to enter the world of work as entrepreneurs and leaders who think and operate globally. Regent’s is small and intimate enough to feel like a home away from home, and we are proud to welcome students of more than 140 nationalities. Intercultural exchange and international languages are a crucial part of the education at Regent’s with many students spending a portion of their studies abroad, gaining experience of other cultures, languages and work practices. 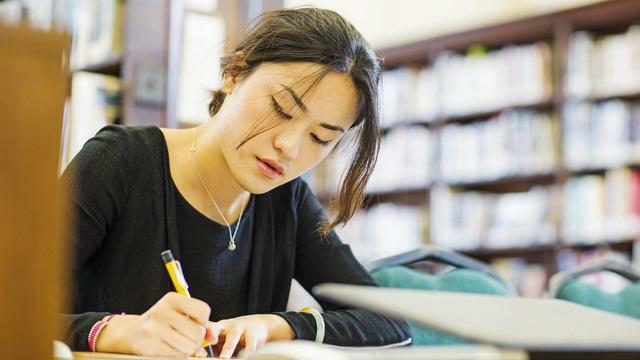 You are encouraged to take classes in any of nine economically important languages, including Chinese, French and Russian. Regent’s is committed to internationalism. Along with a truly diverse student body, all programmes are taught from an international perspective. Language learning and study abroad also form an important part of many of the degree programmes. Industry input is key at Regent’s. Programmes are developed in consultation with international business leaders, and students are offered diverse opportunities to apply their academic learning both inside and outside the classroom. Students benefit from high levels of personal attention, and regular contact with their tutors. The commitment to employability, internationalism and industry input and experience make Regent’s an excellent choice for university studies. Regent’s prides itself on its truly international community. Over 140 nationalities are represented amongst the student body of 4,500. Each year more than 900 students choose Regent’s as their study-abroad destination. Students have the opportunity to make friends and contacts from around the world. Language learning and study abroad also form an important part of many of the degree programmes. 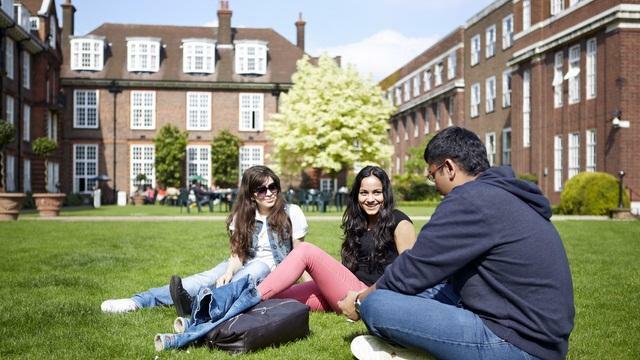 Regent's is an independent institution, so all students pay the same tuition fees, regardless of nationality. "The amazing location coupled with the international dimension and the professional background of the tutors, were the main factors that inspired my decision to come here. The multicultural community with students from all over the world surely represents the best part of the overall experience." A personal education with small classes and face-to-face tuition. An education for independent thinkers and innovators. 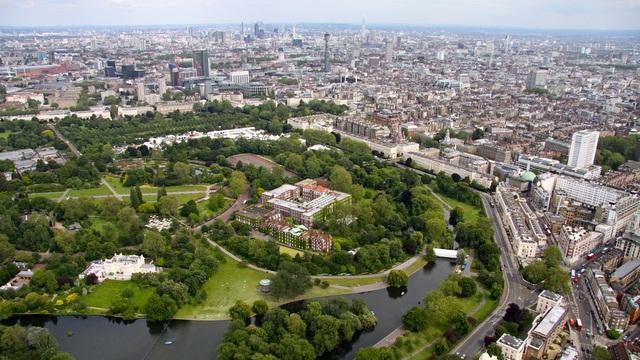 A beautiful, secluded campus in royal Regent’s Park in London. We offer a fantastic range of clubs and societies. "My course provided great opportunities to work with professionals. My lecturer was a BAFTA award winner – it’s fantastic to be taught by someone who has worked to that level in the industry. The course helps you look at pre- and post-production, not just writing a script, so we learned about the entire process. The School is committed to a hands-on approach, building your skills gradually." "It’s been a privilege to study in such an exceptional environment and I feel well-prepared to tackle real-world business challenges."